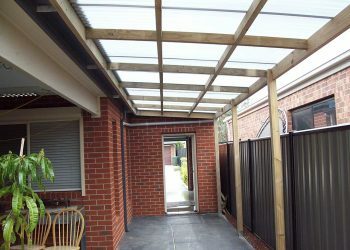 With over 20 years experience on real focus on customer satisfaction. 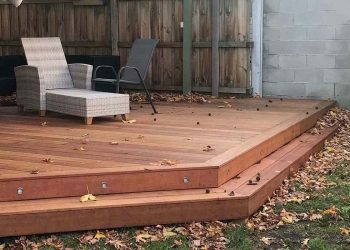 You can relay on us for your next project. 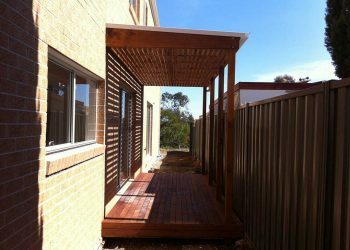 We have the experience, personal & resources to make the project run smoothly. 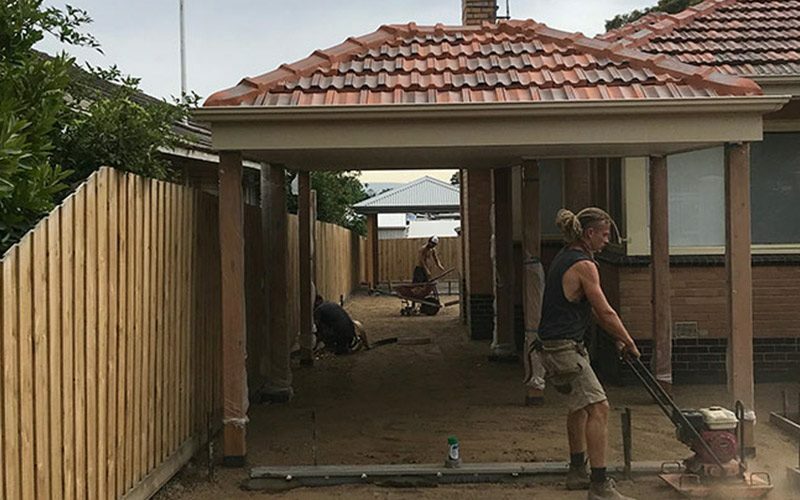 We can ensure a job is done on time. 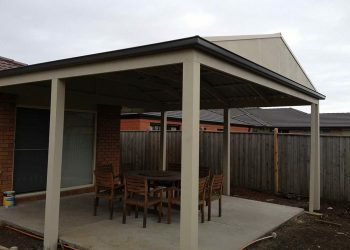 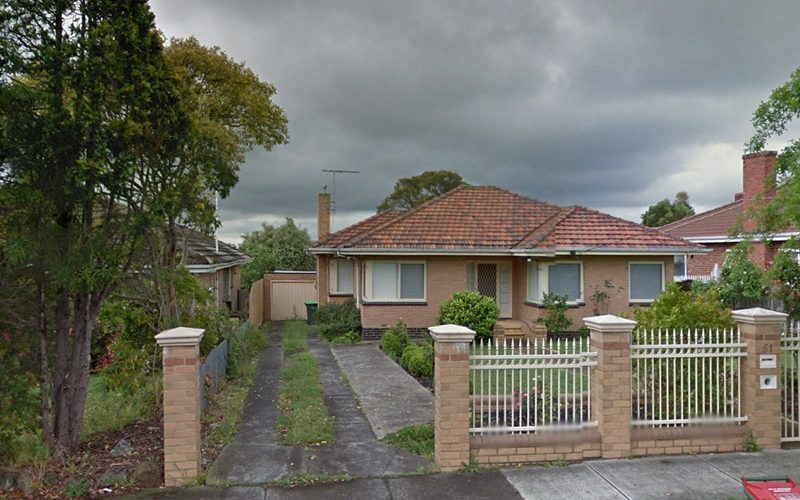 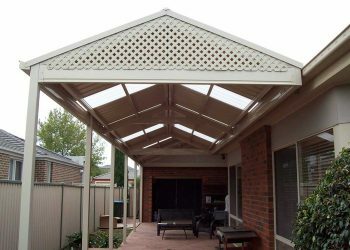 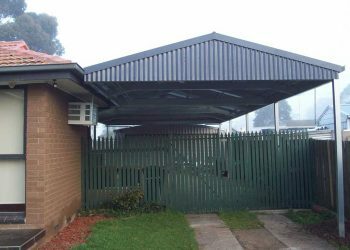 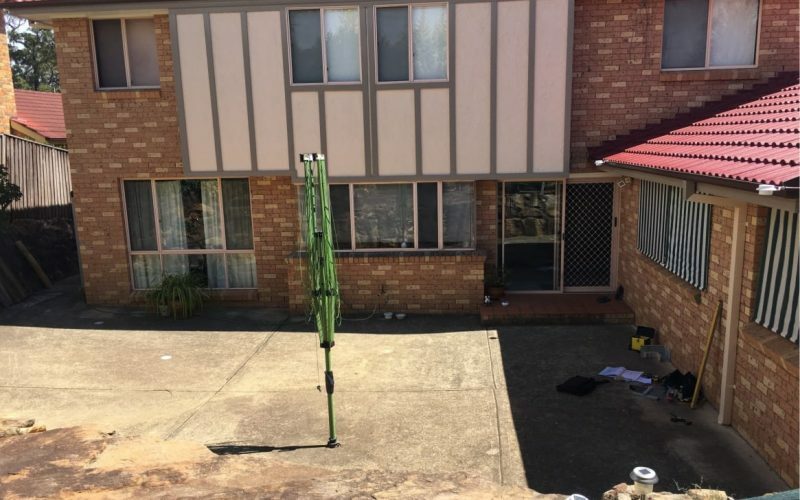 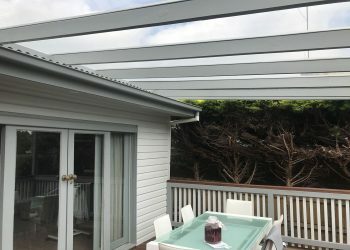 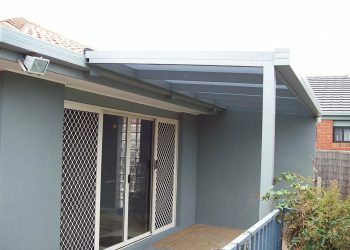 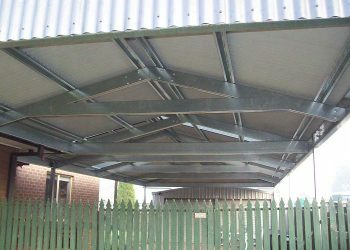 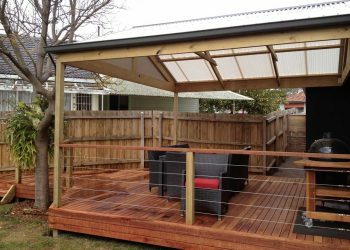 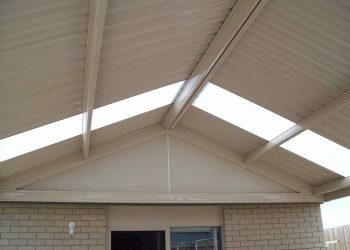 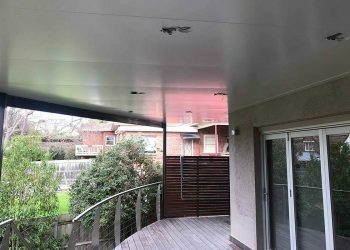 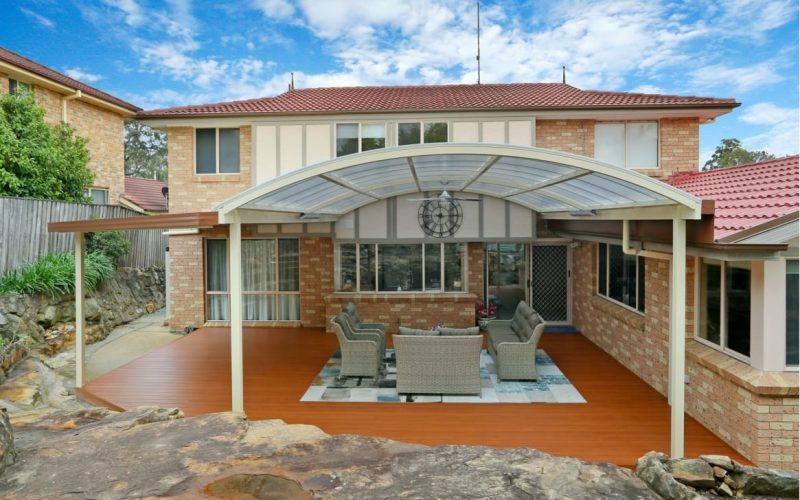 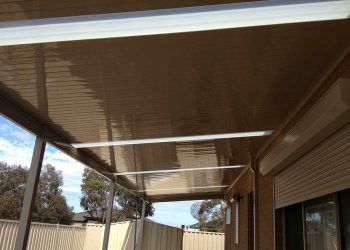 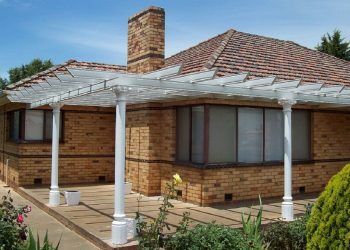 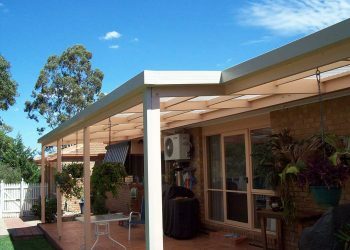 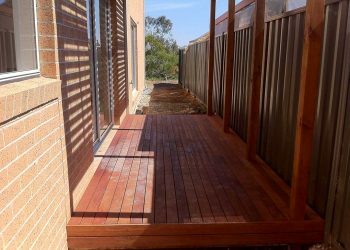 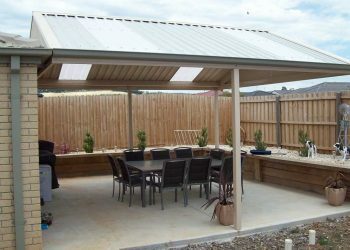 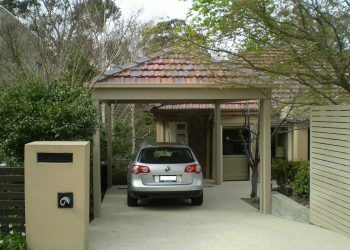 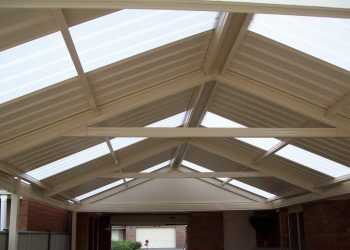 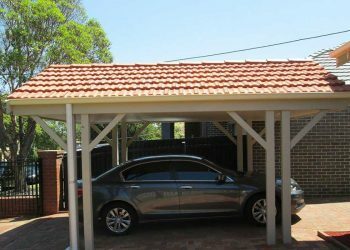 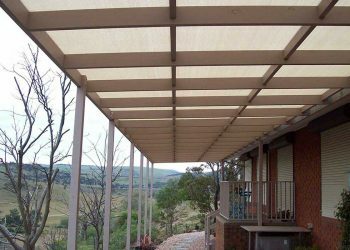 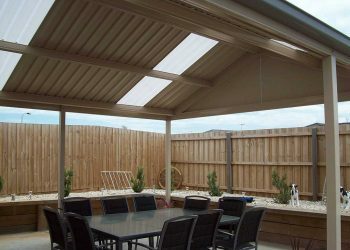 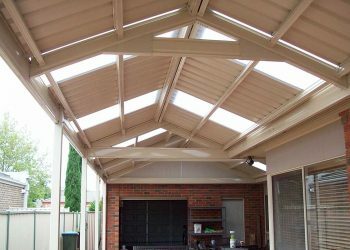 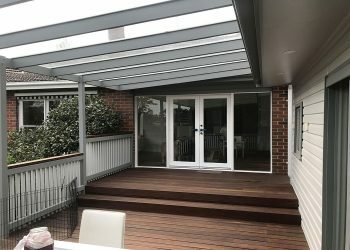 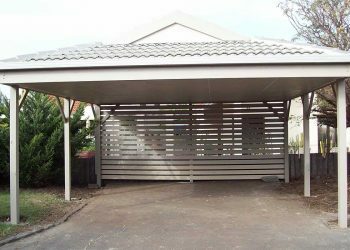 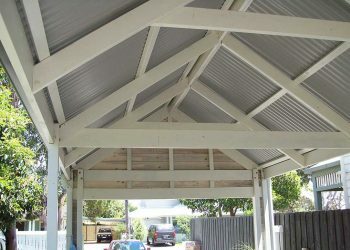 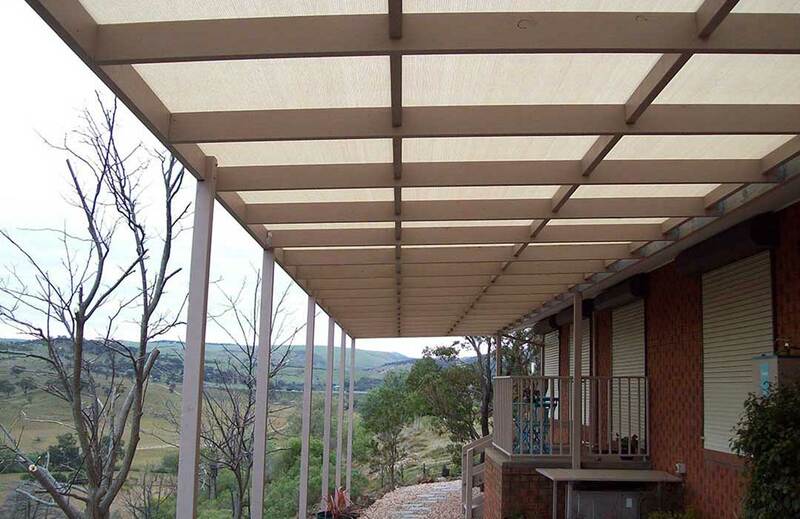 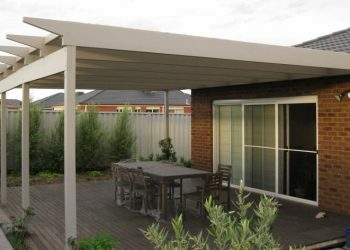 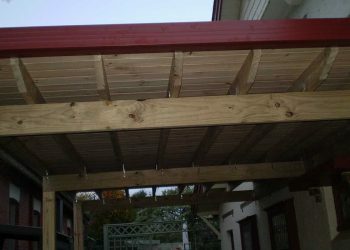 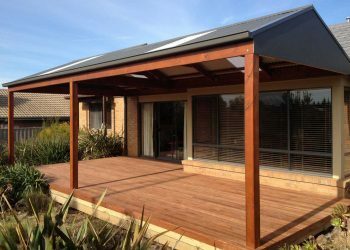 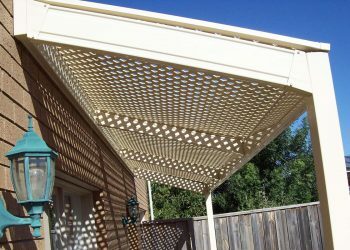 ART Pergolas has established itself as one of the best builders specialising in design & construction of pergolas, verandahs, carports, decks, roofing, garages and more using best wood, colorbond, laserlite from our premium suppliers. 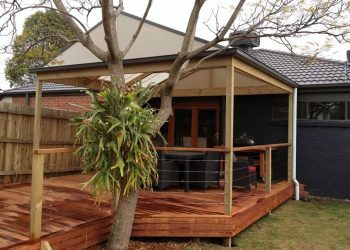 Being 20+ years in market we can assure you that we are an expert in design & construction of your beloved structure to match it with your outdoor space. 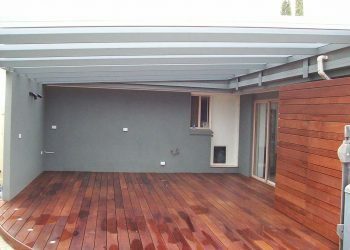 We update you in each aspect of construction of you beloved structure during the whole project. 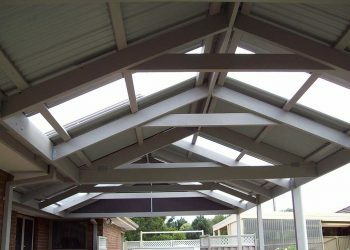 Our designs are accurate meeting Victorian building standards. 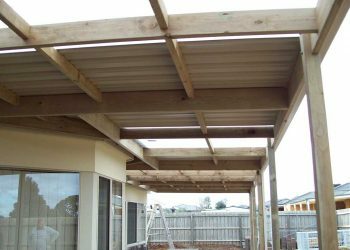 We are friendly people who design your structure as we design our own so we will give you best advice on what to plan to build. 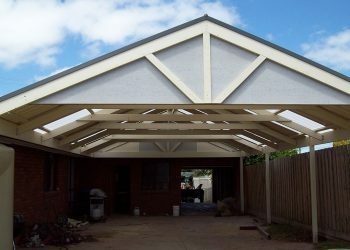 Please see the reviews of our past happy clients who treat us as a family owing to the trust they have in us in building their structure. 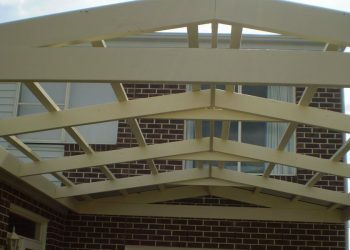 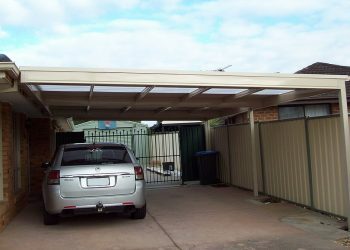 ART Pergolas take pride in being competitive and offer clients best value for money. 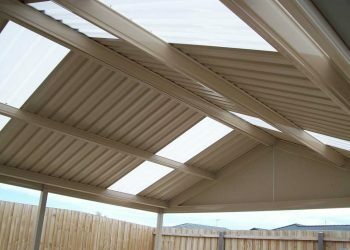 It is extremely difficult to compare prices unless all the variables such as choice of materials, quality of materials, etc are the same. 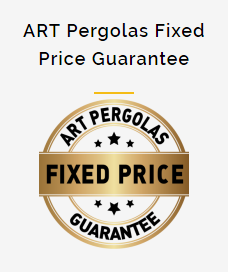 Please ask your ART Pergolas Consultant to redesign your project with matching materials so that our quote can be compared with another builder. 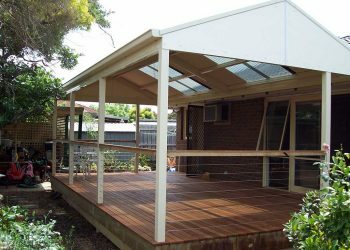 Alternatively, you could specify your budget so that a suitable quote can be prepared. 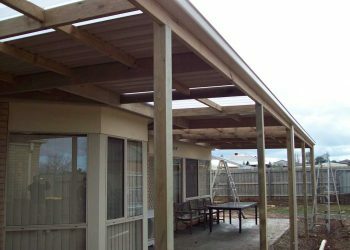 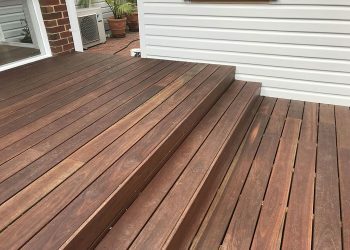 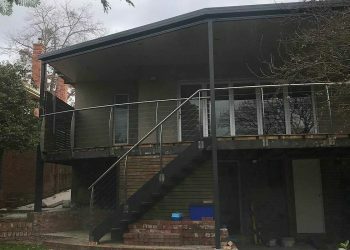 Is Timber cheaper than Steel/Aluminium? 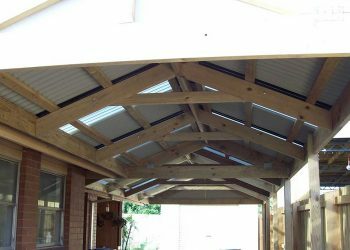 Generally speaking Timber frames are cheaper than Steel or Aluminum. 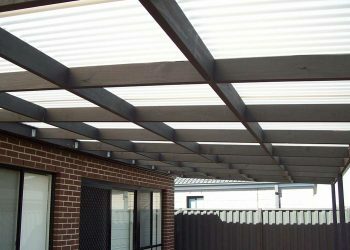 Their Performance limits vary considerably and in some instances steel or aluminum may have to be used to achieve larger spans. 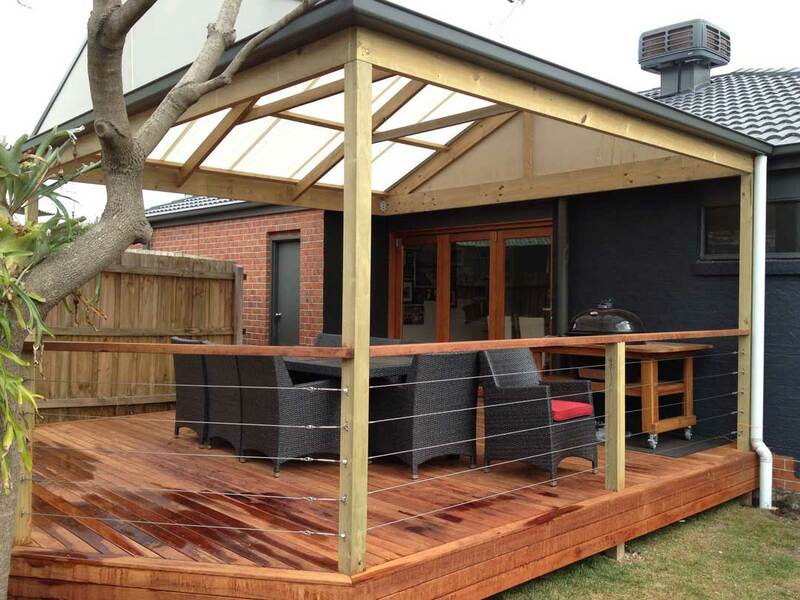 Do you provide assistance in designs?